Discussion in 'Broadband and DTH' started by sumit05, Oct 31, 2017. Has docomo stopped its service because i m not able to recharge.Here in my area the retailers are saying they have stopped recharging docomo.Are all docomo users facing this? Till now no official conformation from Docomo.Share your thoughts. Yes, It stopped in Haryana. Other States don't know. Even my friend get message from them to port number to other company. So port ur number as soon as possible. 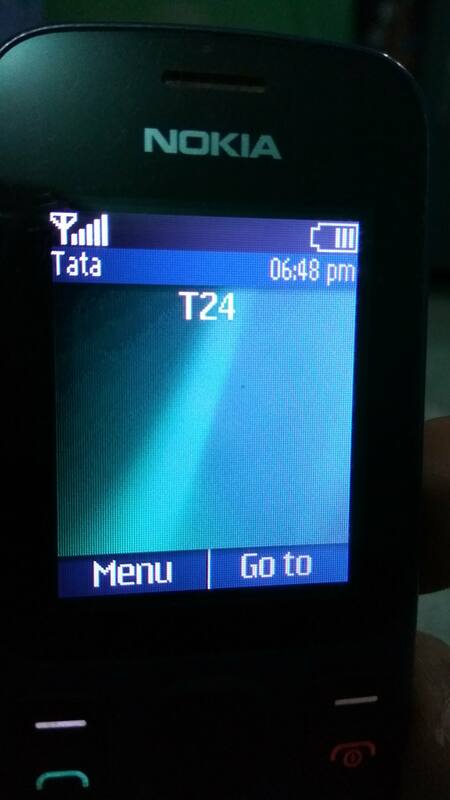 Already ported my Tata DoCoMo number to Vodafone(4G),some 2 months ago,here at Kolkata Circle. So,those of whom are having Tata DoCoMo numbers,port to other providers of your choice including JiO. Friend, better move on to other providers of your choice and decision. The earlier you switch over, the less hassle and complexity later on. any1 using docomo wifi dongle experiencing speed issues ??? 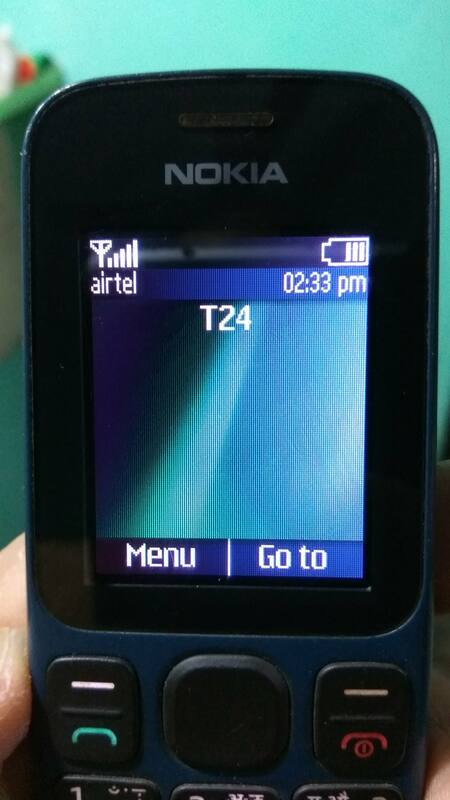 Also like to know T24 future...recently recharged via Freecharge and it worked. I've been a docomo user for a fairly long time and of late i've been receiving messages from tata on my phone that say something along the lines of "Dear Customer,the rumours that tata teleservices have ceased operations are completely untrue and false-we continue to provide services as usual".I've received this message on my phone atleast 8-10 times over the past few days-make of that what you will.I live in a region situated in south 24 pgs of WB btw. Docomo's website still appears to be functional and my sim cards are still working normally-i am yet to receive any notifications or warnings to port my number to some other service provider from tata's end,only time will tell what lies in store for us. topgear and khalil1210 like this. Today I'm seeing this happening for my T24 SIM for the whole day - Changing network, during that switch Phone, temporarily lost network - Anyone having similar experience with their T24 SIM ? My GSM and CDMA numbers are working fine in Mumbai . Checked my numbers . CDMA and GSM . Still working in Mumbai . Also in Mumbai the GSM now works on 3g without changing sim on Airtel . As in Mumbai circle previously Tata docomo was 2g only . Also note that although my phone is 4G with Tata sim catching the airtel network ... the sim can only work upto 3g no 4G airtel for my sim at least as of now . The same is being happening for Aircel too? They can't abruptly stop the service unnoticed, right? Pretty much everything is linked with mobile number (aadhaar, gas, bank...). Yes Aircel also has stopped suddenly from today morning I guess. One friend from Chennai has confirmed. I have two people from Chennai who reported they aren't getting network since today morning in their Aircel SIMs. It seems like Aircel is facing some major network issue as per their official update. For the last few days my phone containing my docomo sim has been switching over to "IND AIRTEL" network from "Tata Docomo" while remaining on standby-whenever this happens i can't make and receive any calls whatsoever until and unless i restart the phone(strangely however,data services still seem to work though),which is really a major irritant.Has anyone else faced this issue with docomo?Is there any possible way to stop this auto-switching of my phone to airtel's network? Btw my phone happens to be a motorola g2 x1068.